The New York Times newspaper affirmed that energy science professor Fadi al-Batsh had been assassinated in Malaysia by Mossad, Israel’s external intelligence. The newspaper quoted Middle Eastern intelligence officials as saying that the killing was part of a broader operation ordered by the Mossad chief, Yossi Cohen, to dismantle what was claimed to be a Hamas project that sends Gaza’s most promising scientists and engineers overseas to gather know-how and weaponry to fight Israel. According the newspaper, the intelligence officials claimed that Batsh co-wrote a paper on drone applications in 2013 and had been sent there to research and acquire weapon systems and drones for Hamas. Mossad is particularly interested in Hamas’s advances in unmanned aerial and underwater vehicles, the officials said, which could be used to attack Israeli targets more effectively than the rockets Hamas used during its wars with Israel. “Colleagues and students of Mr. Batsh in Malaysia, where he lived with his wife, Enaas al-Batsh, and their three young children, characterized him as a kind professor who was dedicated to improving life in his native Gaza. His public research focused on renewable energy, and he spoke about wanting to bring abundant electricity to a Palestinian territory always short of power,” the newspaper said. “Mr. Batsh won scholarships from a Malaysian sovereign wealth fund, the first Arab to earn such an honor. In 2016, Mr. Najib, the Malaysian prime minister, presented Mr. Batsh with an award,” it added. 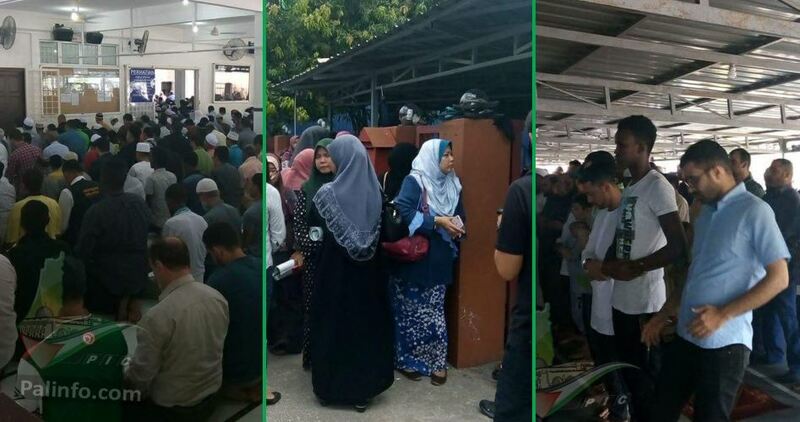 Last Saturday, Batsh was gunned down in a hail of at least 14 bullets by two men on a motorcycle after he walked from his apartment building in suburban Kuala Lumpur to perform the dawn prayer in a nearby Mosque. His family accused Mossad of assassinating him, while the Malaysian security authorities implied that a Middle Eastern country, which has ties with Israel and is involved in subversive activities in other countries, could be involved in his assassination. Assassins from an Israeli spy agency gunned down a Palestinian academic from the University of Kuala Lumpur in cold blood on the streets of Malaysia last weekend, according to the murdered man’s family. The father of Fadi Al-Batsh told the media that he was convinced the Mossad was behind the murder in Kuala Lumpur on Saturday. “One hundred per cent, it is an assassination: Fadi had no enemies and is loved by the Palestinian, Arab and Malaysian communities and has pictures with the Malaysian prime minister,” said his father Mohamed. 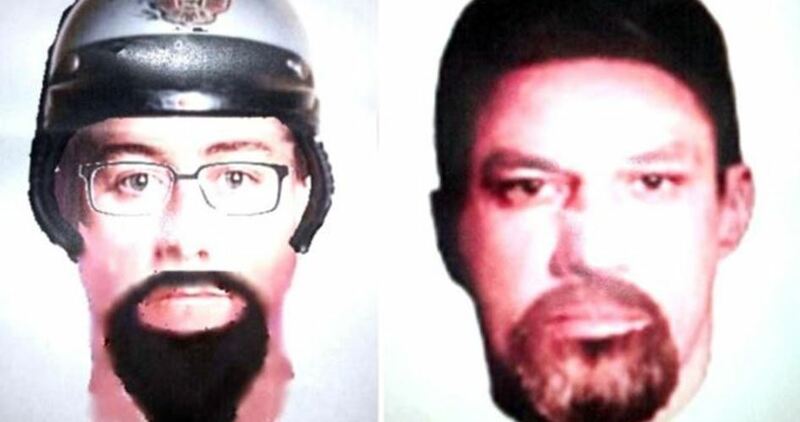 Malaysian police have released images of two murder suspects wanted in connection with the killing, based on descriptions given by eyewitnesses. Two men on a motorbike shot the electrical engineering lecturer 14 times, killing him on the spot. The police say that the suspects were “most likely born in the Middle East or in the West.” Malaysia’s Deputy Prime Minister, Ahmad Zahid Hamidi, is reported to have announced that foreign agents may have been behind the killing. Despite mainstream western media headlining with claims that Israel is “dismissing” the family’s allegations that Mossad was behind the murder, if you read Israeli government statements carefully, it turns out there has been no actual denial at all. Defence Minister Avigdor Lieberman “did not respond directly… when asked if Israel was behind the killing,” said Haaretz. “Israel assassinates scientists to destroy the mainstays of the development and science of the nation,” claimed Hamas leader Ismail Haniyeh. Although Al-Batsh is said to have been an activist with the Islamic Resistance Movement, there have been no claims that he was a member of its armed wing. When Israel murdered Muhammad Zouari in Tunisia two years ago, the armed wing of Hamas openly claimed him as one of their own. He had been an engineer working on a drone programme to help the movement defend Gaza from Israeli attacks. Given that the Qassam Brigades has not made such a claim, therefore, it is unlikely that Al-Batsh was a member. Once again, it looks as if Israel is murdering Palestinian civilians openly and brazenly. The victim of Israeli violence on this occasion was reportedly on his way to the local mosque when he was shot and killed. In fact, Israel has a long history of murdering Palestinian activists using its armed gangs in various countries. The targets of the Israeli death squads have included both Palestinian fighters and unarmed Palestinian academics, writers and activists. There is also much anonymous briefing in the Israeli and international press right now claiming that Al-Batsh was “a high level Hamas commander” or similar. As usual, Israeli propaganda is far too often accepted as fact in the international media. Although Haniyeh has an agenda in the sense that Al-Batsh was a member of his political organisation, he certainly has a point. As a colonial occupier of Palestinian land, one of Israel’s key agendas is to deny and prevent Palestinian educational, scientific and cultural development. Academics for decades have documented how Israel has deliberately “de-developed” the occupied Palestinian territories. Attacks on the education of the indigenous people are common to all colonial – and especially settler-colonial – movements. Just as the South African apartheid regime gave the teaching of Afrikaans priority over indigenous Black African languages, so Israel tries to prevent Palestinian Arab self-determination within Palestine. Such efforts, though, will ultimately fail. Rogue states which operate outside international laws and conventions are isolated by the international community, and rightly so. Israel’s murder of Palestinians around the world places it in the same category. It should be condemned unequivocally. - Asa Winstanley is an investigative journalist living in London who writes about Palestine and the Middle East. He has been visiting Palestine since 2004 and is originally from south Wales. He writes a weekly column for the Middle East Monitor. Defense Minister Lieberman denies allegations that Israeli Mossad is responsible for the death of a Hamas member in Malaysia. Israel's defense minister is denying that his country killed a Hamas-affiliated scientist who was gunned down last week in Malaysia. Avigdor Lieberman told the Arabic news site Elaph that "we did not assassinate him." When asked in the interview on Thursday who killed Palestinian engineer Fadi al-Batsh, the minister retorted: "Ask James Bond ... maybe James Bond killed him like in the movies." 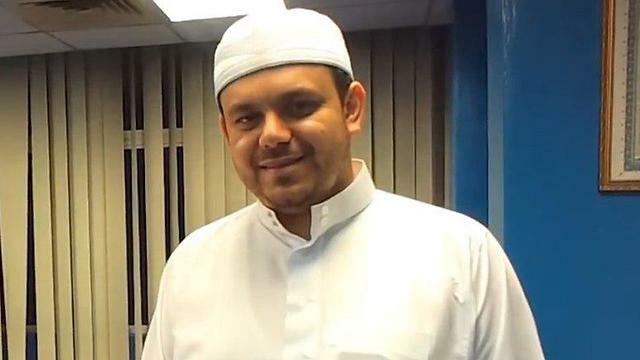 Al-Batsh, an electrical engineering lecturer at a Malaysian university, was gunned down by two men on a motorcycle as he was on his way to a mosque on Saturday. Hamas, the militant Islamic group that rules Gaza, accuses Israel of assassinating al-Batsh. Palestinian websites have identified al-Batsh as a relative of a senior official in the Palestinian Islamic Jihad (PIJ), Khaled Albatsh, who also accused the Israeli Mossad of carrying out the hit and demanded Malaysian authorities to conduct an urgent investigation to expose those responsible for the killing before they have a chance to flee the country. He is to be buried Friday at a ceremony led by Ismail Haniyeh, Hamas' top leader. 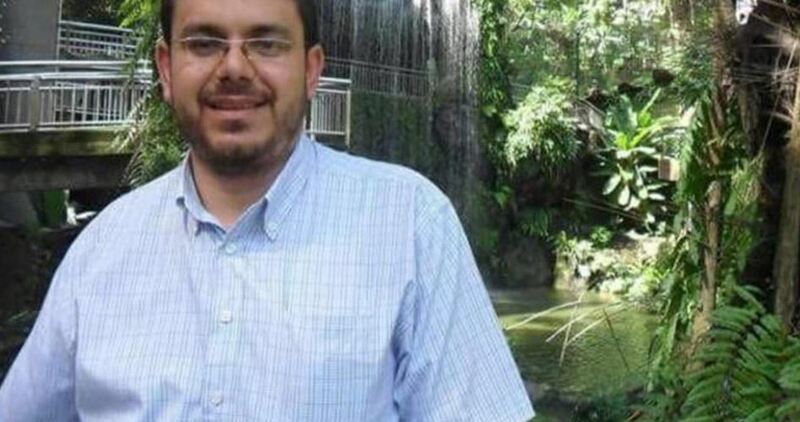 The body of the scientist Fadi al-Batsh, who was killed on April 21 in Kuala Lumpur Malaysia, was brought on Thursday at Rafah crossing between Gaza Strip and Egypt. 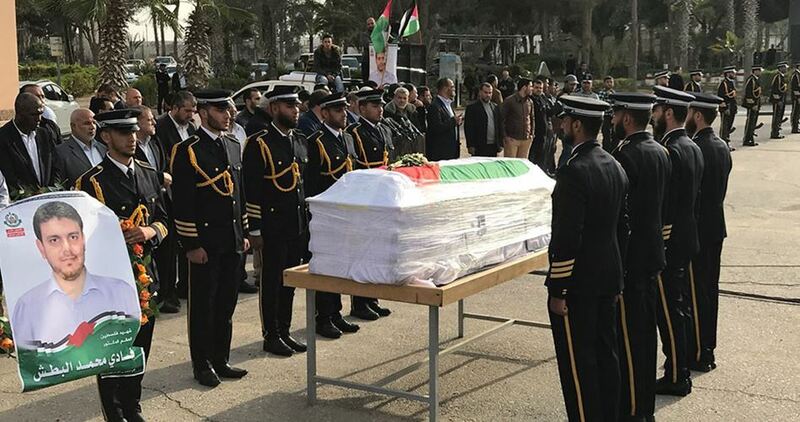 A large ceremony was held to receive his body amid the presence of Hamas leaders and national and Islamic figures, in addition to relatives and family members of the martyr. During the ceremony, Hamas senior leader Khalil al-Hayya accused the Israeli secret intelligence of "Mussad" of assassinating him. Israel will pay heavy price for its horrendous crime, he said. The body is scheduled to be moved to north Gaza to be buried in his hometown after Maghrib prayers. 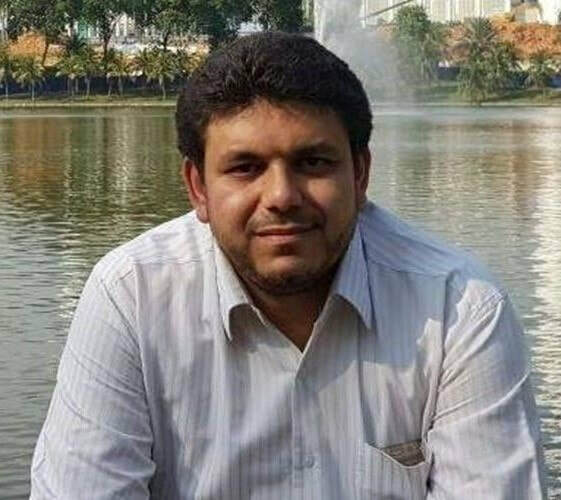 Al-Batsh, originally from Jabalia town in northern Gaza Strip, has been living in Malaysia for ten years, where he earned a PH.D. in electronic engineering. Last Saturday, two men on a high-powered motorcycle fired at least 14 shots at Fadi al-Batsh, an engineering lecturer, outside his apartment building, killing him on the spot. Following coordination between Hamas and the Malaysian authorities on one hand, and with Egyptian authorities in the other, Hamas managed to bring back his corpse from Kuala Lumpur and flew the coffin to Cairo airport, which arrived on Thursday morning. Preparations have been under full swing by the Hamas Movement and the Palestinian Ministry of the Interior to hold a mass funeral for the slain Palestinian engineer Fadi al-Batsh. Palestinian sources said that Hamas has formed a committee to manage preparations for the funeral of Fadi al-Batsh, whose body is expected to arrive in Gaza in the next few hours via the Rafah border crossing. Batsh’s body is slated to be buried on Friday. The funeral will be preceded by a press conference at Rafah crossing, where Hamas leaders and representatives of Palestinian factions are expected to show up. His friends and relatives will bid him last farewell at al-Omari Mosque before marching in the funeral procession, slated to kick off following Friday’s noon prayers. Hamas chief Ismail Haneyya will reportedly lead the prayers. Fadi Mohammed al-Batsh, 35 years old, was born in Jabaliya, in the northern Gaza Strip. He was killed in Kuala Lumpur, Malaysia at the hands of unknown gunmen at dawn Saturday 21/4/2018 and is survived by his wife and three children. He has been living in Malaysia for many years. He has obtained his BAs and MAs degrees in electrical engineering from the Islamic University of Gaza in late 2009. Al-Batsh was assassinated by two unknown gunmen who fired several bullets at him hitting his head and body when he was attempting to head for dawn prayer in the Malaysian capital of Kuala Lumpur. His family pointed fingers at the Israeli Mossad. 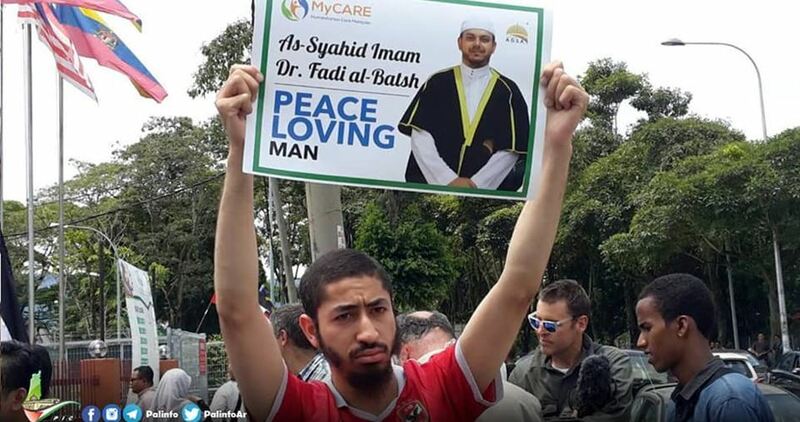 A funeral procession of the assassinated Palestinian scientist Fadi al-Batsh was held on Wednesday morning in the Malaysian capital Kuala Lumpur. Thousands of pro-Palestine activists and civil society representatives flocked to the Malaysian capital to attend the funeral ceremony of slain al-Batsh. The masses urged the Palestinian resistance to exact a heavy price from al-Batsh’s murderers, yelling: “Oh al-Qassam Brigades (Hamas’s armed wing) make the criminals pay! Move on Hamas move on”. Batsh’s body was transferred to the Kuala Lumpur International Airport before it landed at the Cairo International Airport. The cadaver is reportedly on its way to the casualty’s hometown Jabaliya, in the blockaded Gaza Strip. Al-Batsh’s body is expected to be received by thousands of angry protesters in Gaza. Meanwhile the Malaysia police said that the two men suspected of gunning down the Palestinian lecturer in Kuala Lumpur are still in the country. Two men on a high-powered motorcycle fired at least 14 shots at Fadi al-Batsh, an engineering lecturer, outside his apartment building on Saturday, killing him on the spot. "We believe the suspects are still in the country," he said. "We have yet to identify them, but we suspect that they used fake identification either when entering the country or when they were here." Hamas and Batsh’s family have accused Israel's Mossad spy agency of assassinating Batsh. Israel dismissed the charge. Mossad has been accused of several high-profile killings involving anti-occupation icons around the world, although Israel has consistently denied the accusations.